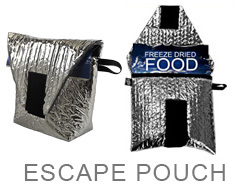 Animal-Proof, Interlocking Stainless Steel Wire Mesh Bag. 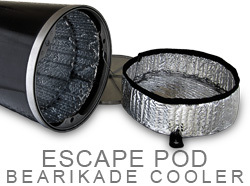 Great for large groups or long trips. Hook/Loop Closure. 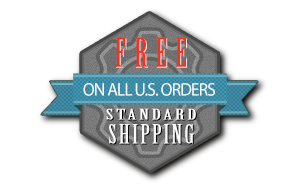 Protect Food and Gear with an Ultralight, Animal-Proof Interlocking Steel Wire Mesh Bag. Hook and Loop Closure. 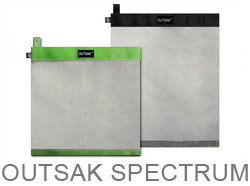 Includes an Outsak UL or UL micro Bag, Slap Bag Liner Sack, and Storage Sleeve. Lightweight. Efficient. Lightweight. Insulated. Reflective. Nearly Indestructible. Lifetime Warranty. Wear it out, and we'll replace it. Fits BEARIKADE Bear Canisters. Durable. 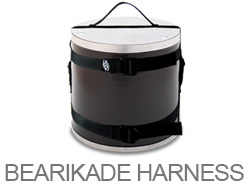 Optional Accessory Straps for Easy Backpack Attachment. Durable. Light. Minimal. Reflective. Locking Adjustable Strap. 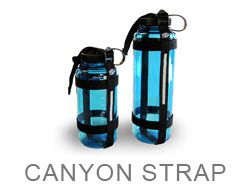 Fits NALGENE®-Style Bottles. Ultralight. Soft-Sided. Double-Walled. 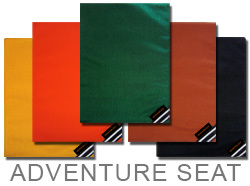 Insulates Hot or Cold Food or Drinks. 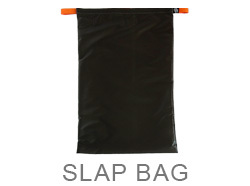 Optional Tyvek Bag. Fits BEARIKADE Bear Canisters. Ultralight. Soft-Sided. Double-Walled. 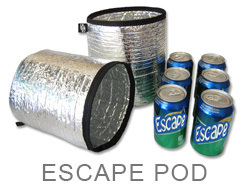 Insulates Hot or Cold Food or Drinks. 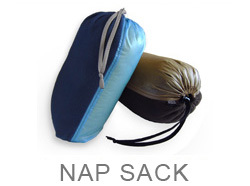 Combination Pillow and Storage Bag-In-One. 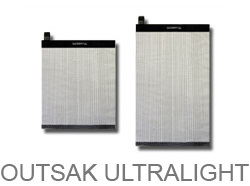 Ultra Lightweight and Double-Sided. Handmade. 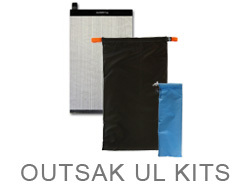 Slap-Closed Liner Sack for the Outsak UL and UL micro. 5 Colors. Handmade Outdoor Gear. 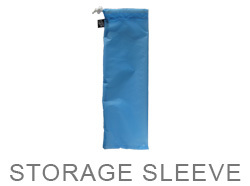 Storage Sleeve for the Outsak UL and UL micro. 5 Colors. Handmade Outdoor Gear. Ultralight. Share your the Love with a Sticker! 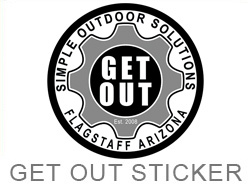 One Free with the Purchase of any Gear We Make or Buy it Here!